Why is video content so important? - JWay Group Inc.
Studies show that more than 50% of consumers want to see videos from brands, more than any other type of content. 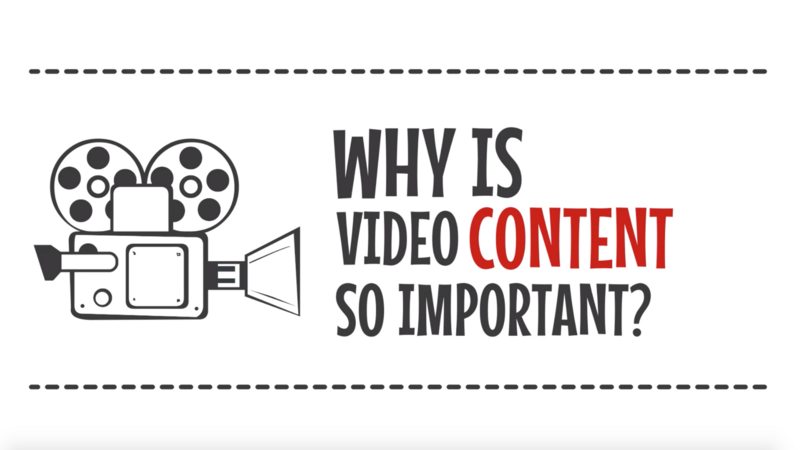 In this animated video, we mentioned some of the key reasons why video content is so important.